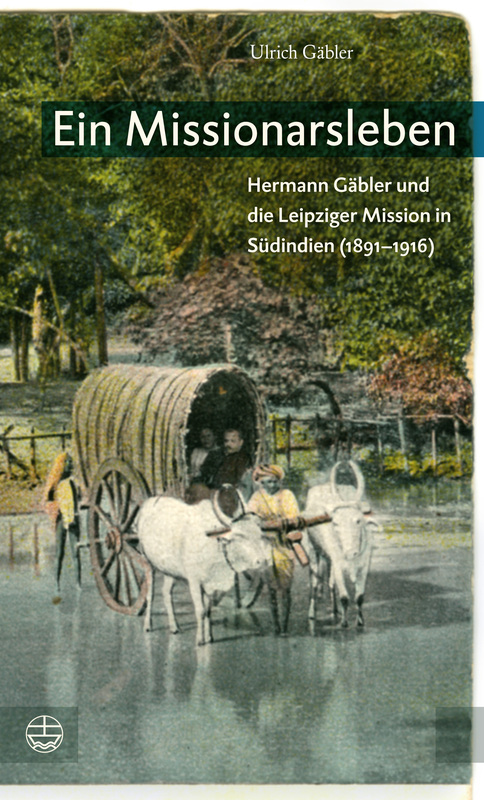 Full of confidence, Hermann Gäbler (1867–1918) entered the Leipzig Mission and gave for a quarter of a century his best and unreserved efforts to this life’s work, of whose unbroken success he lately doubted. Gäbler always remained faithful to his pietistic and peasant village origins. Building on that, he developed a missionary practice of his own, which he safeguarded within the middle-class Lutheran contexts of the mission. So he introduced stricter conditions for receiving baptism. The knowledge of Lutheran doctrines was not sufficient, he demanded participation in worship life and the acceptance of Christian customs and morals. But he also tried to improve the living conditions of the rural population by building wells and roads. 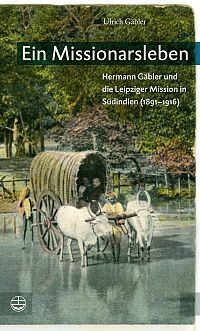 The biography gives a fascinating picture of the daily life of an missionary and his family and the background of Protestant and colonial history in India up to the First World War. Ulrich Gäbler, Dr. theol., Dr. h.c., Jahrgang 1941, ist Professor em. für Kirchengeschichte. Er lehrte in Zürich, Amsterdam, Basel und als Gastprofessor in Harvard (USA). Von 1998 bis 2006 war er vollamtlicher Rektor der Universität Basel. Seine Forschungen gelten der Reformation und den Frömmigkeits­bewegungen des 19. und 20. Jahrhunderts in Europa und in den USA. Er ist ein Enkel von Hermann Gäbler.